Heyrex is a pioneering New Zealand data and technology company that has commercialised a wearable technology for the global veterinary industry capable of managing diet, exercise, monitoring treatment and identifying the potential early signs of illness. Heyrex has also developed a market leading auto-replenishing water bowl with health supplement dispensing capabilities. Both products are currently making major waves in the pet industry. wearable technology services to the global veterinary and food and drug research sectors for the capture and analysis of valuable animal health data. a range of unique pet water bowl solutions with health supplement dispensing capabilities for the global pet retail market. Heyrex has undertaken significant R&D over several years. With its products now commercialised in 10 global markets including the USA, UK, Europe and Asia, Heyrex has proven market demand for its products and is now poised to achieve growth in the fast growing global pet and animal health sectors. Heyrex is pleased to provide the opportunity to investors to participate in a unique export opportunity involving recurring revenue and big data opportunities. Heyrex offers solutions to meet the key business drivers within the animal health sector, being valuable objective data for creating a competitive advantage in veterinary hospitals and new revenue streams that complement improved animal care. Heyrex addresses a global opportunity that represents over 30,000 veterinary clinics. However, Heyrex’s key geographical market is the USA which has over 13,000 veterinary hospitals that cater to 140 million domestic dogs and cats. $58bn is spent annually in the US pet sector, a market that is experiencing compound annual growth of 6% pa.
Heyrex is now offering equity capital of up to $2.0m for a 14.8% shareholding. The funds raised will be used as working capital to meet demand represented by Heyrex’s constantly growing order book, as well as marketing and support of products in the US market. Heyrex’s growth pipeline represents a strong opportunity for New Zealand investors to participate in a unique and valuable big data business built upon an innovative global export opportunity. HeyrexVet is a data collection and analysis service that collects and analyses objective data from individual animals via wearable technology and an innovative online (SaaS model) solution. HeyrexVet uses its proprietary algorithms and monitors to capture and analyse data from animals and present modular solutions to veterinary professionals, researchers and product manufacturers. Services include managing diet and exercise, monitoring treatment and recovery, activity, fitness, and identifying the potential early signs of illness. the use of Heyrex to monitor the improvement of behavior in dogs with dementia following stem cell treatment, NSW University. The key target customers of Heyrex are veterinary hospitals, animal health researchers, academic institutions and pet food and drug manufacturers. Heyrex is already providing services to clients within these sectors using Heyrex standard commercial model of the sale of hardware and additional service fees for data and analysis. Commercial sales commenced in Q1 2015. Sales focus is in the US market where sales continue to grow to all customer types. With approximately 1,000 units in the market to date, Heyrex forecasts considerable growth with the recent establishment of a nationwide contracted sales team for the USA that will recruit hospitals and establish strategic partnerships with researchers, academics and food and drug manufacturers. We have conservatively forecast achieving sales of 5,000 companion animal HeyrexVet units by September 2016 and 10,000 by September 2017. The HeyrexVet service provides a suite of reports specific to each animal and modules for specific care scenarios such as cage rest compliance, weight management and exercise plans. The veterinarian simply attaches the monitor to the dog's existing collar and registers the collar identifier against the dog's details in the Heyrex portal. The service does not require ongoing veterinary resource for management. 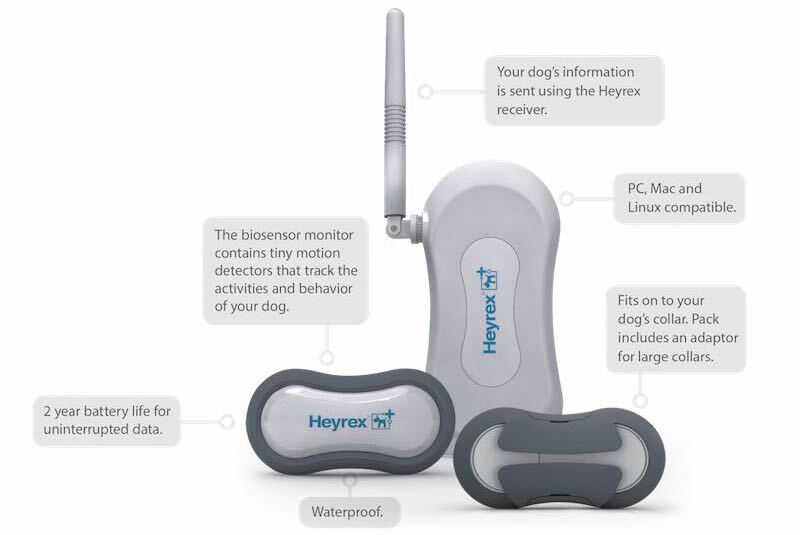 HeyrexVet sends notifications to the veterinary professional when monitoring thresholds specific to the patient are breached, such as a breach of activity during a period of prescribed cage rest or weight loss goals against actual data. The vet can then act on the data to support the prescribed care or to undertake a diagnosis. 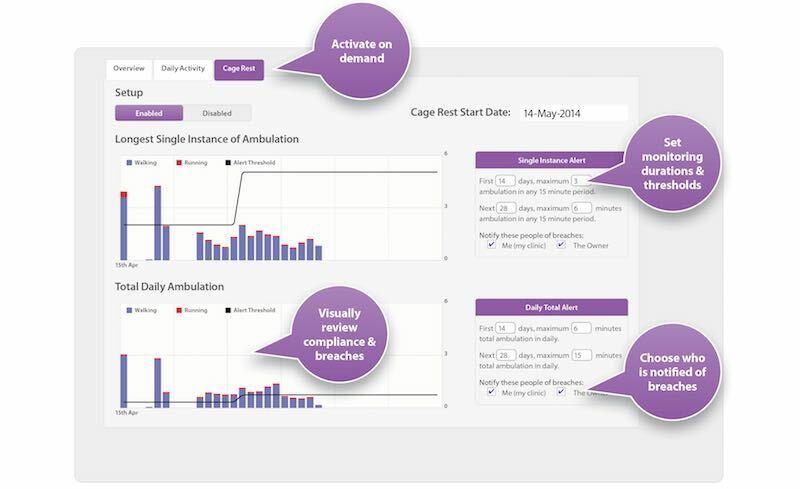 The following is a screenshot of the Cage Rest module that is available for the veterinary hospitals for managing rest and recuperation from surgery. What do Veterinary Hospitals pay for the HeyrexVet service? The pet owner receives a login to summary activity information, a diary and notifications based on the pet’s care. The pet owner receives information sufficient to engage him or her in the care process, but not sufficient to self-diagnose and challenge professional veterinary care. The pet owner can add diary entries to improve compliance and document events and recovery. The veterinarian can then use Heyrex to convey instructions to the pet owner but the pet owner cannot contact the vet via Heyrex. All consultancy remains in the hands of the veterinary hospital. Below is a sample of a notification to a Pet Owner whose dog is on a post surgery Cage Rest program. What does a Pet Owner pay for the HeyrexVet service? The pet owner can lease the HeyrexVet service from their veterinarian for short term therapeutic monitoring. The charge for the service is at the discretion of the vet. Whilst the RRP for the service to the pet owner is $39.95 per month, some vets chose to include the service in an operation or treatment fee. Torus is a unique range of auto-replenishing water bowls that provide large water storage capacity without the need for a power source. Torus has been designed to enable water to stay cool and clean, to be filtered through a replaceable activated-carbon filter and to allow for the dispensing of pet health supplements. The filter and supplement functionality provide Heyrex with an additional recurring revenue stream. Torus is regularly the biggest selling range of water bowls on Amazon and its global distribution is growing monthly. Torus sales are achieved predominantly in partnership with distributors who are granted territories and agree to minimum sales volumes that are tied to exclusivity. Distributors are currently in place for UK, Europe, USA, Singapore, South Korea, Taiwan, Australia and New Zealand and the UAE with agreements under negotiation for new territories. Heyrex is exploring the addition of a new range of bowls that will broaden revenue sources to the mass market. Approximately 20,000 Torus bowls have been sold to date with approximately 15,000 of those having been sold in the half year to September 2015. The growth trajectory of Torus is increasing and will be underpinned by new unique bowl designs and the addition of health supplements for recurring revenue. Revenue from Torus is forecast to exceed $400,000 for the year ending March 2016 and $900,000 for the year ending March 2017. Heyrex is working with a US supplements manufacturer to provide Heyrex with its own range of Torus branded supplements for sale via retail as an additional recurring revenue stream for the Torus bowls. We have not included revenue forecasts in the Heyrex financial model for the purposes of the current capital raising as full costs and distribution margins are yet to be concluded. However, we estimate a minimum 40% margin across the supplement range and the potential to generate significant new revenue in most markets in which Torus is distributed. 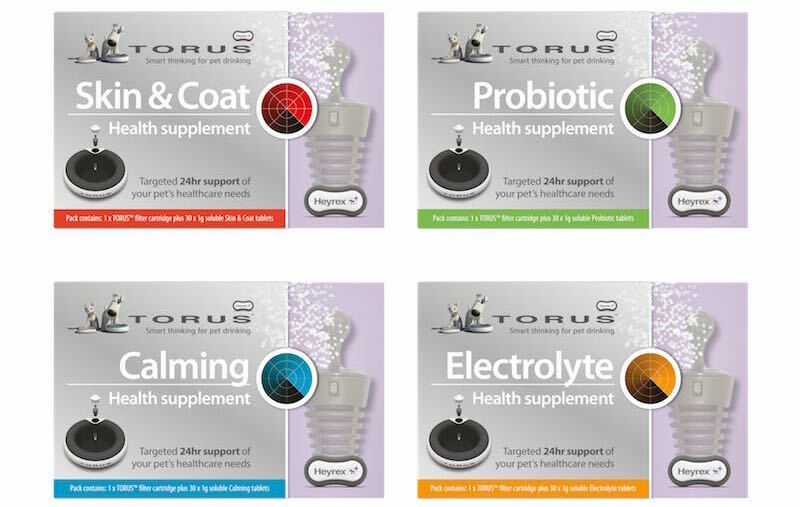 The Torus supplement range is due to be launched at the Global Pet Conference, Orlando, USA March 2016. 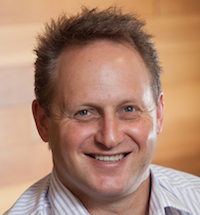 Ian is a former CEO of SAP Indochina and New Zealand and Vice President of SAP ANZ. Ian has led software companies in the financial services industries and holds Board advisory roles for several software and service companies. Ian provides the Board with a strong strategic sales focus and understanding of technology and innovation. 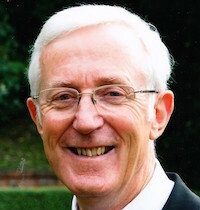 Howard has considerable experience in the medical sector as a specialist surgeon along with twenty-four years as a Director of the Medical Assurance Group, New Zealand and ten years as Chairman of the Boulcott Hospital group until its sale. Howard provides important insight into commercial aspects of hospital dynamics. 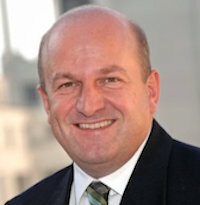 Stephen has held chief executive and senior management roles in the financial services and asset management sectors in New Zealand including seventeen years as CEO of a large national company and as Chair of the Trustee Corporations Association. Stephen brings expertise in corporate governance, risk management, compliance and business and M&A strategy. Nathan has experience in successful business growth and M&A with SME’s in New Zealand having previously grown and exited Net Tel Communications to TelstraClear and MoreNet Limited to Compass Communications. With a background also in asset management, Nathan has strengths in business development and negotiation and has a strong focus on ROI as it may apply across different revenue and value-add opportunities. Kim is an experienced sales and marketing manager with a track record of successful business development and achievement of targets. 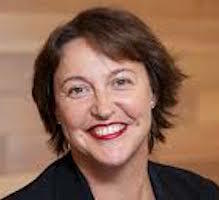 Kim's career has included early stage and corporate environments including Tommy Tippee baby products, Warner Brothers and Villa Maria wines where she has developed strong lead generation and negotiation skills and has a proven record of driving revenue growth. Mark is a highly talented CTO with a skill set that ranges across software development, data analysis and presentation as well as hardware design and configuration. Mark has been instrumental in the development and commercialisation of Heyrex products and services with his focus on user experience and utility. Mark has previous experience in web development, business operations and logistics in small business and corporate environments including SME business and the New Zealand oil industry. 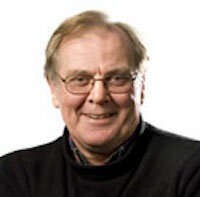 Dr Jim Edwards brings significant international experience to Heyrex. Dr Edwards' career has included clinical veterinary practice, regulatory, academic and consultancy work. He is a past President of the World Veterinary Association, the New Zealand Veterinary Association and the Federation of Asian Veterinary Associations. 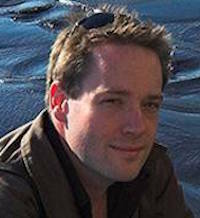 Dr Edwards has a special interest in the large animal space and is helping guide Heyrex in its strategy to add large animal monitoring to its suite of offerings. Dr Puglisi is a highly respected ACVS Board Certified veterinary surgeon who operates his own hospitals in Virginian Beach, USA. Dr Puglisi provides hands-on experience to Heyrex for product development , market strategy and product pricing. Dr Puglisi is an early adopter of Heyrex and uses the service in his own hospitals for post surgery monitoring. 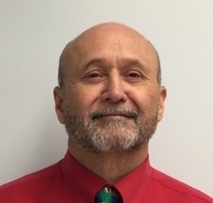 As a result of his enthusiasm for HeyrexVet technology and its benefits to the veterinary sector, Dr Puglisi has since become a shareholder in Heyrex.